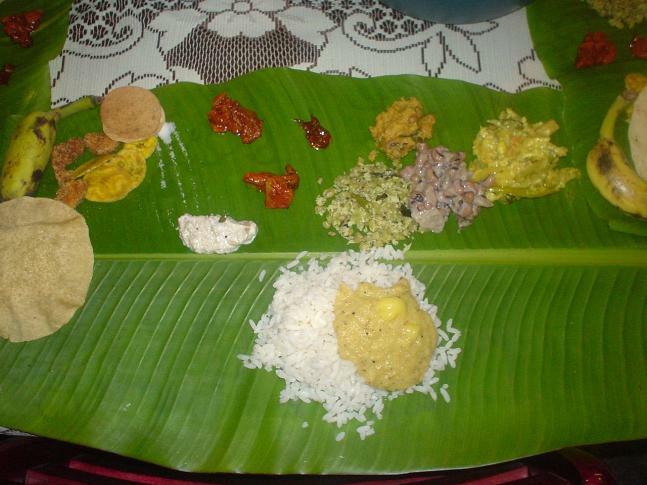 ‘Onam sadya’, the traditional feast of the festival, served on banana leaves and serves rice along with an array of 4 dishes. Traditional pickles and papadam are also served. 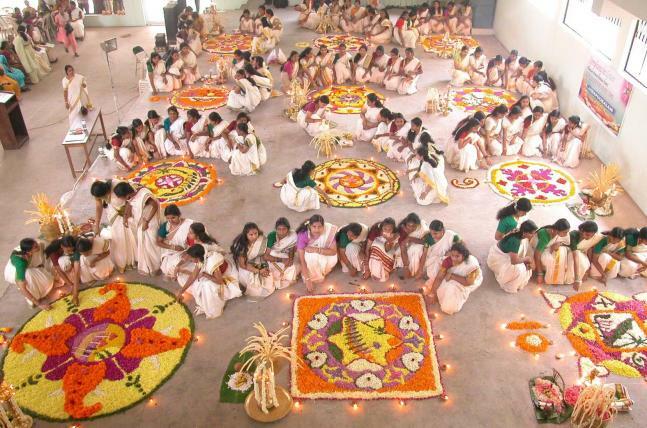 Pookklam (decoration with flowers or flower rangoli) is the most common thing during the festivities of Onam. 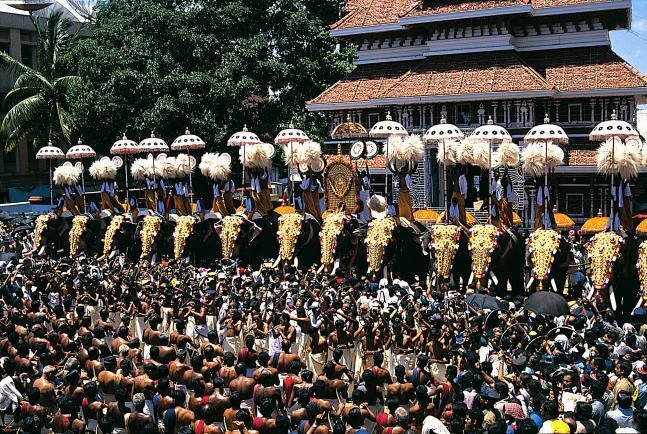 Various pookklam competitions are also organized during the festival. 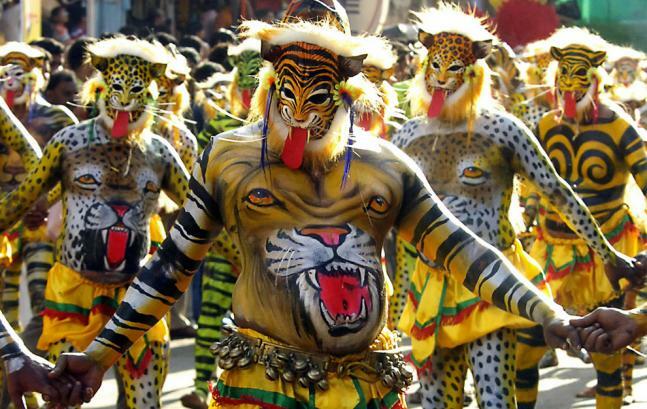 The celebrations broke out in grand manner in whole of the state, even the temples are decorated in the best manner along with performing rituals of the festivity.